Whole blends maple shampoo Recommended? You Betcha! 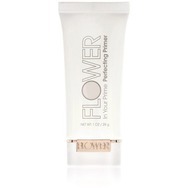 Flower Beauty Perfecting Primer Recommended? You Betcha!